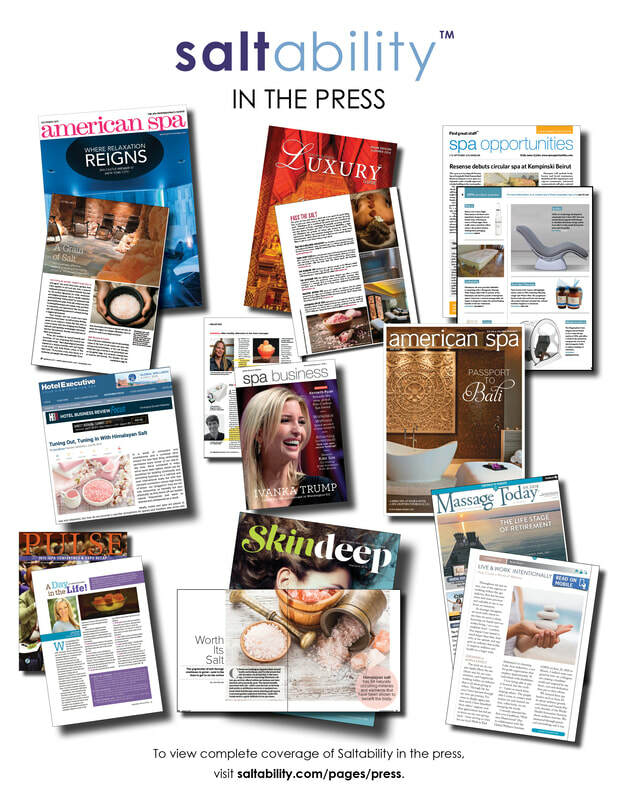 A collaboration between Ann Brown of Saltability and Stewart Griffith of Touch America, Himalayan Source brings together top leaders in the spa industry in the creation of quality spa products. Look to Himalayan Source’s salt therapy manufacturing expertise to help you select the perfect salt beds, salt tables, salt chairs, salt saunas, salt walls, panels & tiles for your room. We understand concepts like ergonomics, human engineering and kinesiology. We know how to create salt tables, salt chairs and other salt furnishings that are stylish, aesthetically pleasing and comfortable to use, all while accommodating each individual’s physical size and circumstances. Our full line of salt room accessories provides the perfect complement to your room. 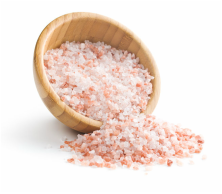 ​Working with top spas and wellness centers around the world, Himalayan Source offers top quality Himalayan salt concepts. Born from the Primal Sea, where scientists believe all life originated, our 100 percent natural Himalayan salt adds a beautiful, calming, and healing element to any environment. From creating beautiful Himalayan salt walls to retrofitting existing saunas with Himalayan salt panels to offering unique and innovative salt lounges and massage tables, Himalayan Source delivers Himalayan salt that is sourced responsibly from northern Pakistan near the base of the Himalayan Mountains. We are a sister company to Saltability, the spa industry's leading resource for Himalayan salt stone massage and other Himalayan salt stone treatments and products for resort, day, medical and destination spas.